Can I prevent that employees independently swap shifts? It is possible to disable the possibility to swap shifts. 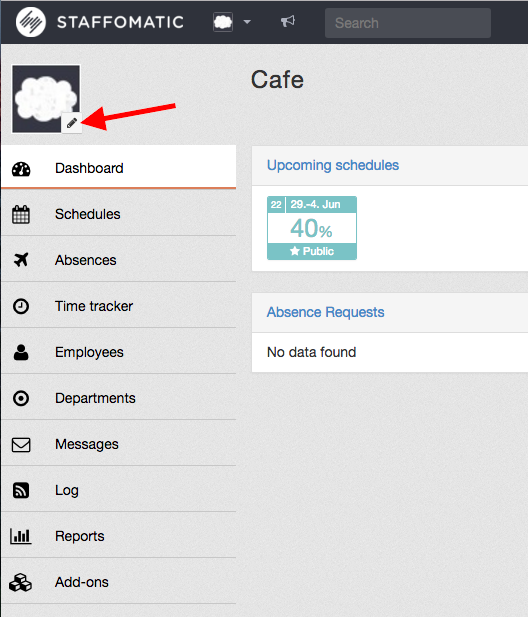 To change this feature go to the location settings by clicking on the pencil icon in the location picture. 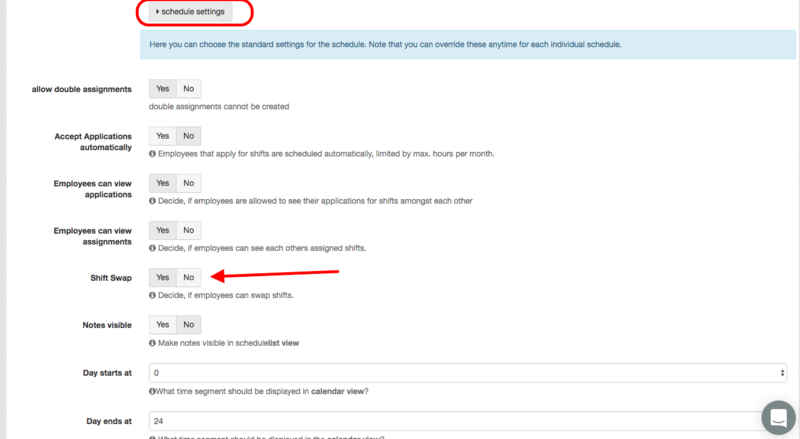 Click on "schedule settings" and scroll down to decide if employees can swap shifts.